Braemar is a fine Georgian building, now modified,on the outskirts of Goulburn. 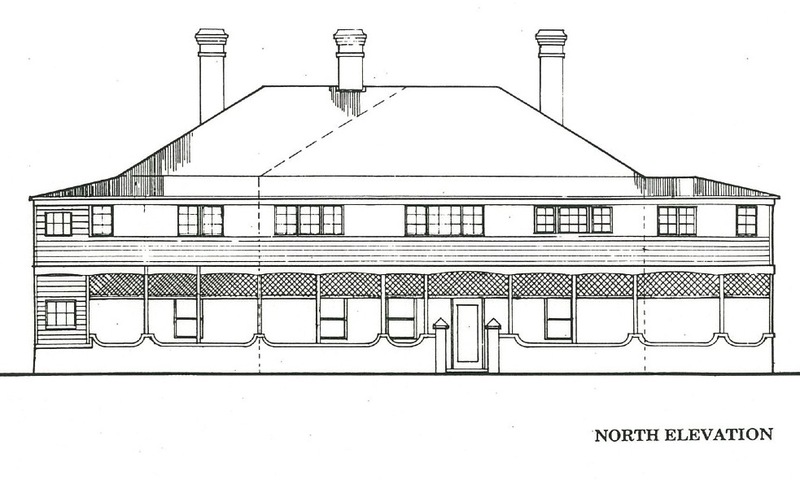 This Plan and Scope of Works was privately commissioned with assistance from a small NSWHC funding grant. The project team were Peter Freeman, Roger Hobbs, and Pip Giovanelli.